Through a combination of web design, development, SEO and online marketing I aim to help your business achieve its goals in the digital space. I don’t just create something and hope that your website works. I take the time to get to know you, your business and your goals. That way you get a tailored digital solution in line with your business objectives. Online just like in life, first impressions are vital. 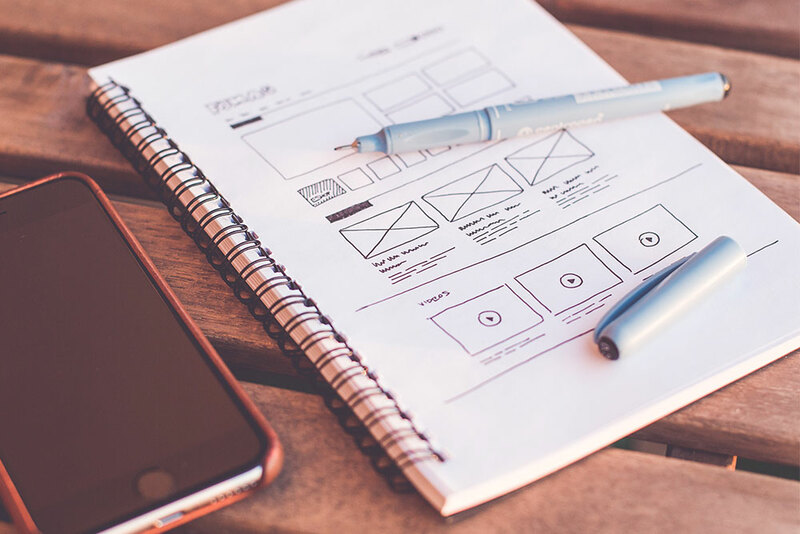 Therefore it is essential that your website looks the part by making sure it fits with your brand and industry, is attractive to users and is easy to use on any device. To do this I will find out from you what you like, what you want to achieve with your website and how you want your users to use your website to ensure all of your objectives are being met. That’s why every website I create begins with me trying to find out as much as possible from you about the project. The websites that I make tend to be developed using WordPress. The reason for this is simple, it is easy to use, even for people who have never even thought about making a website of their own. 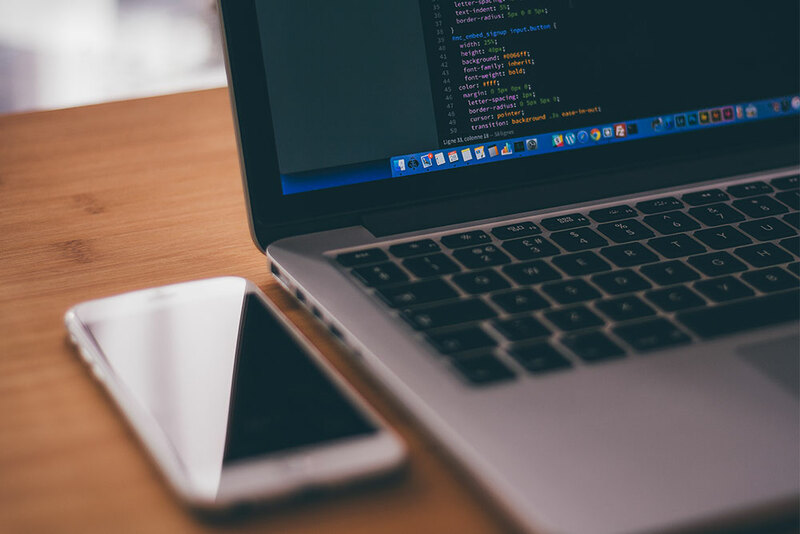 No coding knowledge is required in order to update the finished website. To edit information or post a blog is not too dissimilar to writing a document on a word processor on your computer. Therefore you don’t need to keep calling on me to maintain your site. Although if you don’t have the time or desire to do so then that is definitely something I can do for you on an ongoing basis. As a standard service for any new website that I make, I will ensure that Search Engine Optimisation (SEO) is carried out. There’s no point having a brand new site that shows off you or your company if no one can find it. 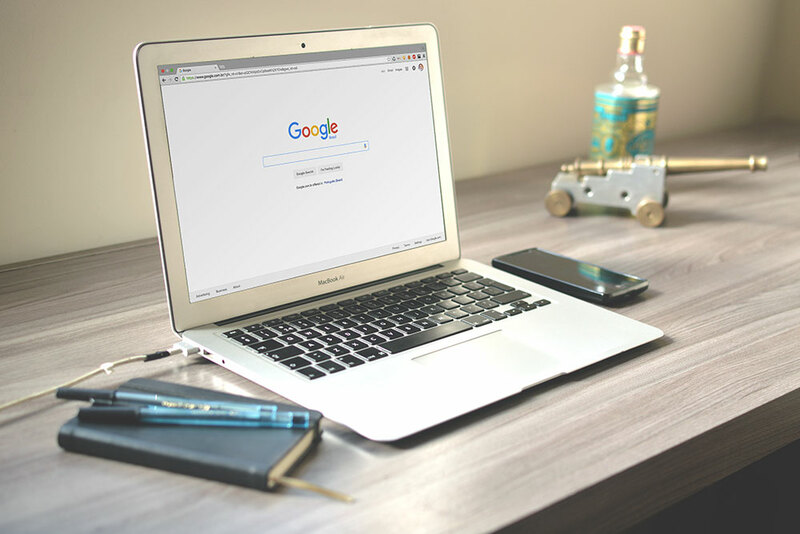 While there is no magic answer to get that coveted number 1 spot on Google, I keep up to date with the latest best practices for ensuring that each site that I make is optimised fully, to give your website the best chance of getting as high up the search engine rankings as possible. If you want to communicate to your customers then Newsletter emails are a great way to keep them updated. 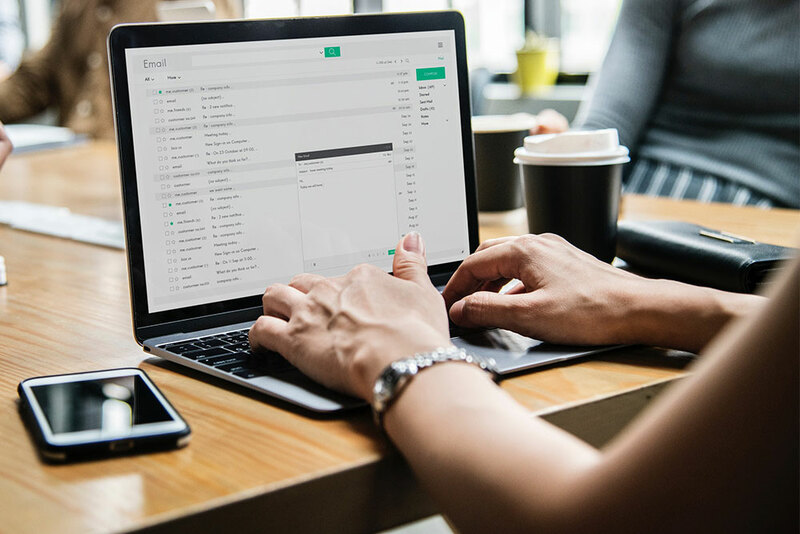 Newsletters can be an extremely useful way to engage with your customers and is a chance to reinforce your brand identity outside of your website and social media platforms. I can create the Newsletters to send to your clients, manage your customer database and make sure that you’re compliant with the dreaded GDPR.